BEHOLD, the Flux Capacitor is days away from getting powered up. 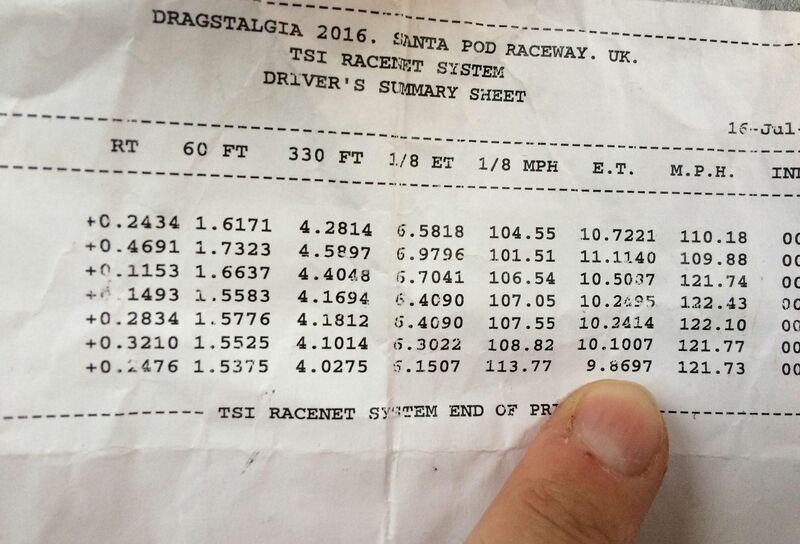 This is significant milestone in my project, because of the reasons I’ve mentioned in previous blogs about sourcing the appropriate spec battery cells for a road legal EV dragster. 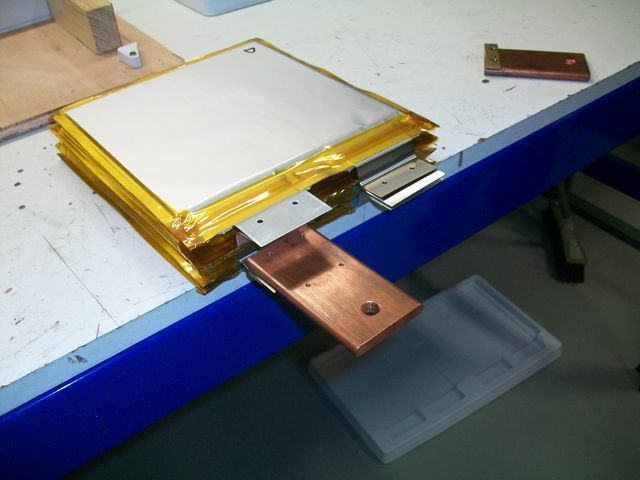 The first big challenge was to find the cells that would withstand the discharge rates required for drag, but not too big or heavy. The next challenge was packaging them in the car and choosing preferable weight distribution. 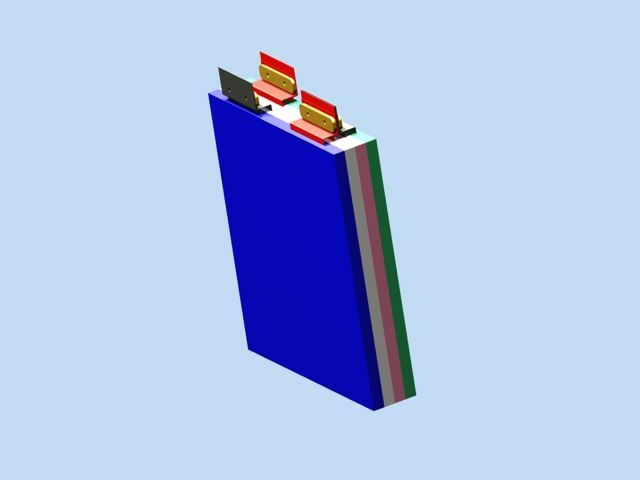 The design of the batt boxes and assembly was crucial. They require huge skill and care. Enter Hyperdrive Innovation. 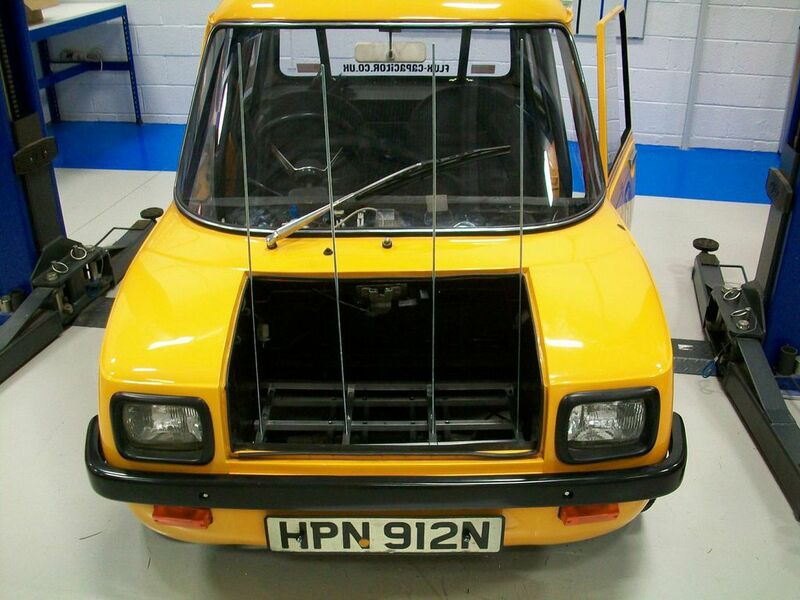 Originally the Enfield had 8hp. It is soon to find out what 125 times that power will feel like. So will I. And I’ve never driven a standard Enfield before (because mine was purchased flood damaged and broken) so some may wish to insert a phrase here involving pyrotechnics and baptism. So what does 370 volts, 2000 amps, 1003hp and 1100 lb ft actually look like? Well, a third of it looks like this. Excuse the blur! 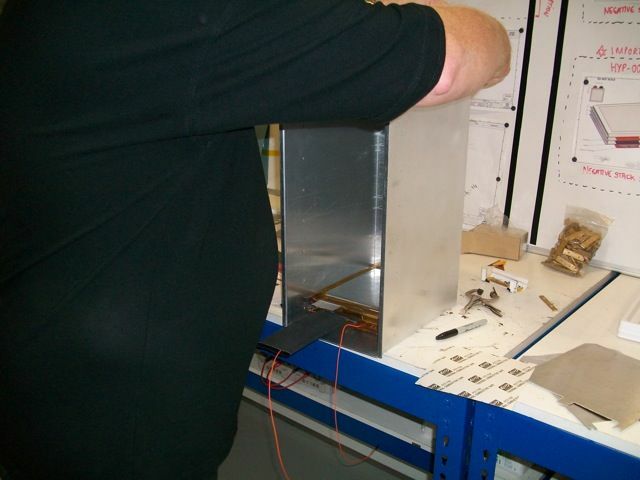 The pictures you see here show how the lithium-ion ‘pouch’ type Kokam cells first arrived at Hyperdrive Innovations. They may look like fancy cup-a-soup sachets, but each individual cell can give out 1200amp at 4.1 volts. 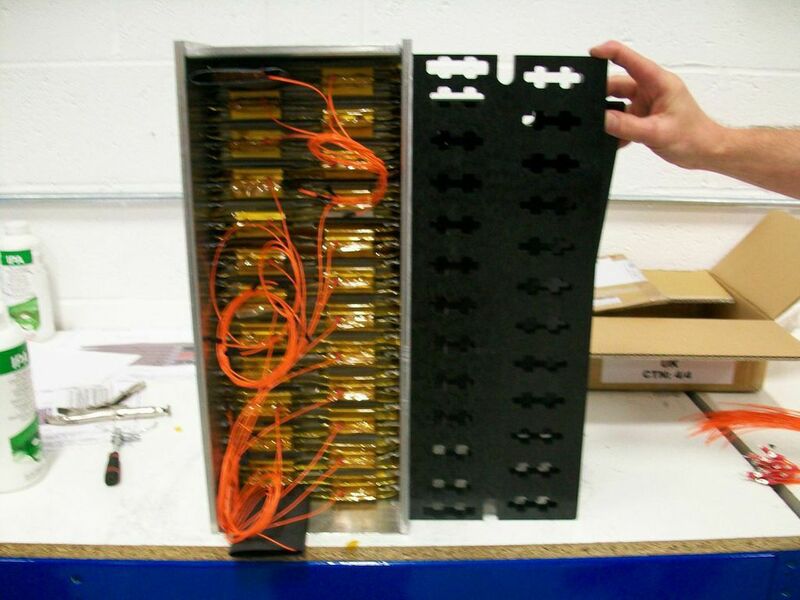 The last fortnight has seen Hyperdrive’s engineers work hard at connecting 144 of these cells together to create the Flux Cap’s finished pack. These CAD renderings show a finished cell and then a sandwich of them together. 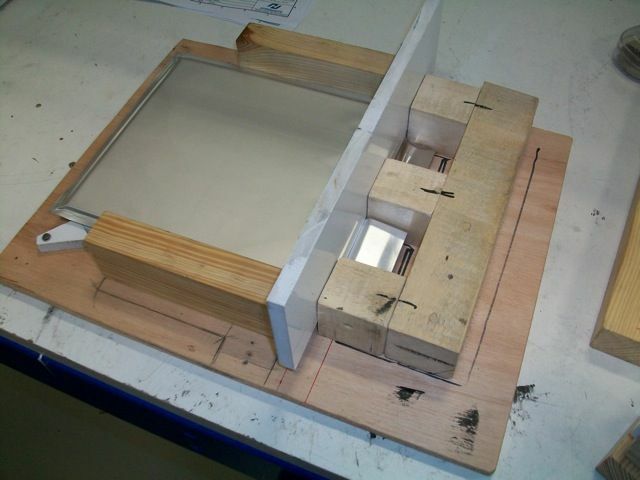 So 144 cells in total, carefully packaged into three bespoke folded aluminium enclosures; 2 in parallel and 1 in series. You have 72 combinations of cells that give a parallel and series. 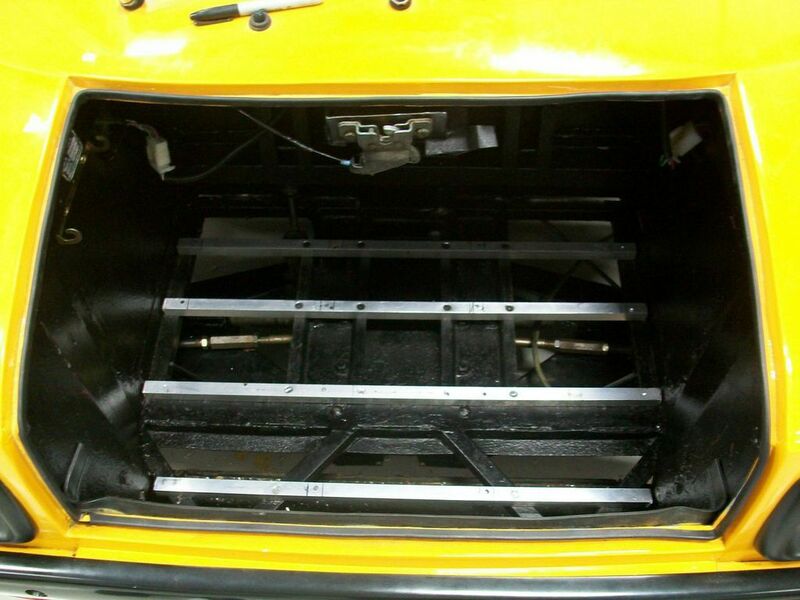 Here are two of the three enclosures trial fitted in the Enfield’s ‘engine’ bay before any batts have been fitted. 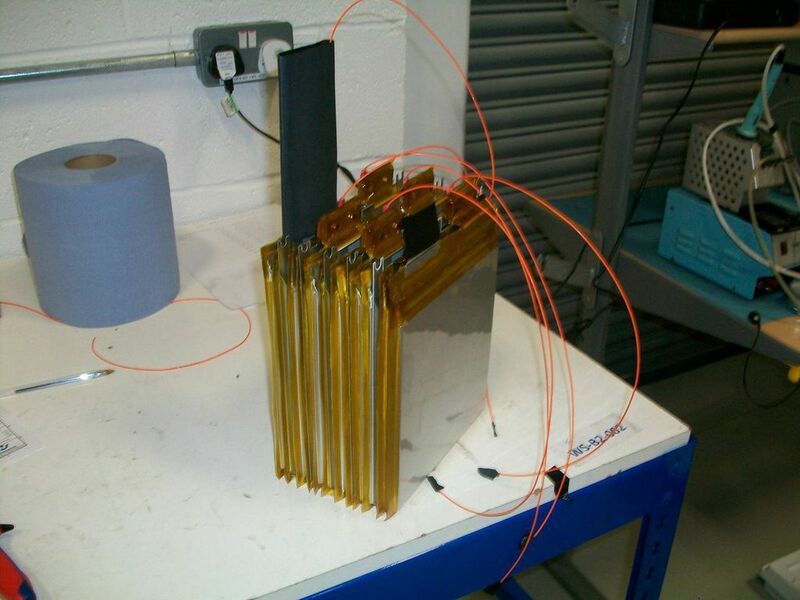 The battery boxes are folded aluminium made by a company called Tegrel, who normally specialise in precision cutting alloy for big motorway roadside signs. 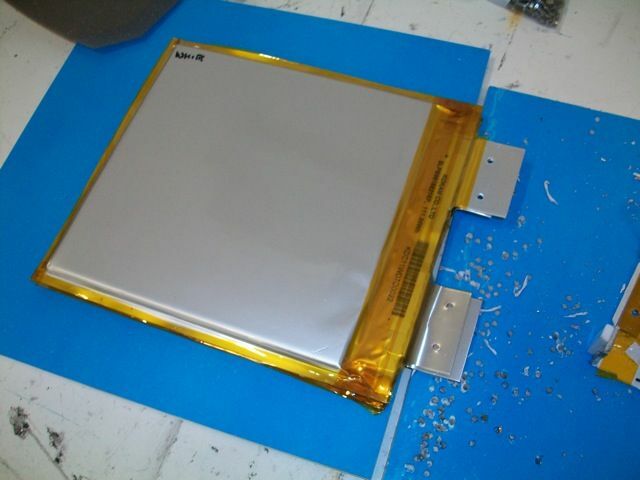 To make the battery packs has taken three engineers over a week. It is intensive, painstaking work that constantly needs focus. Each individual cell has undergone a process to link them together. 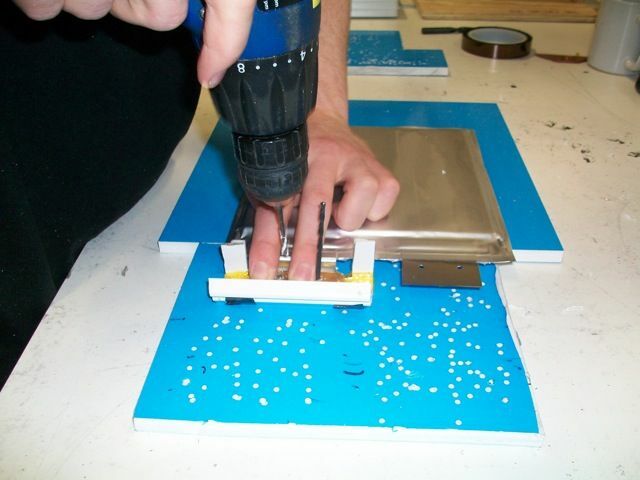 Aluminium tabs are added and carefully drilled (hence foam to cushion the drill bit) and put in a wooden jig to bend the tabs to the desired angles. 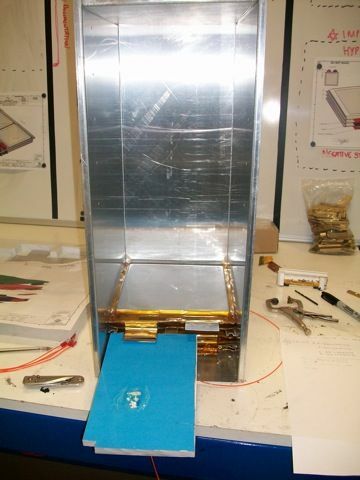 This pic shows two of the cell stacks, with two aluminium panels at bottom. 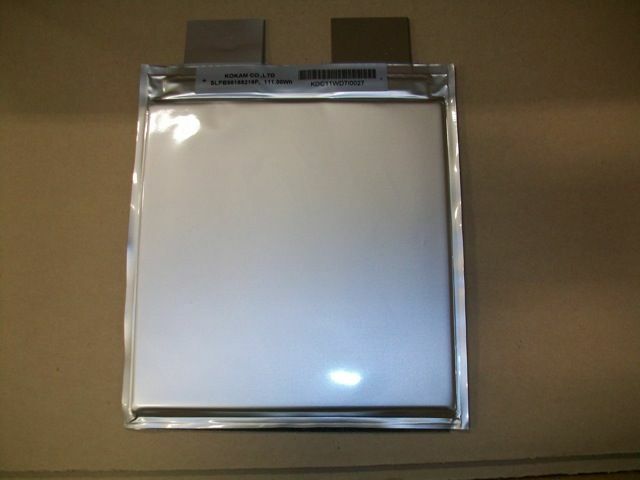 These are the interleaf panels with heat transmissive tape to disperse heat – the biggest enemy of high performance cells. There is a copper clamping strip on each pack that’s been bolted through. At each clamp point there’s four tabs connected. 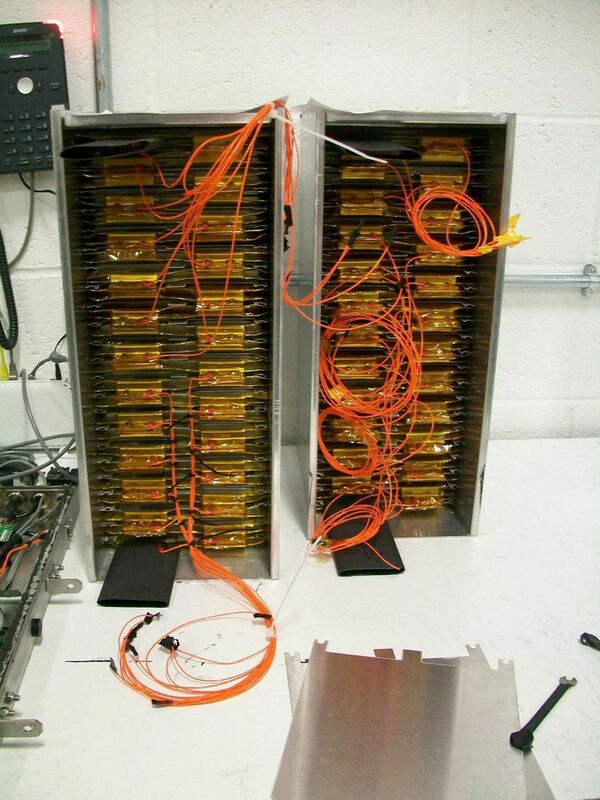 Here the cells are being fitted (stacked) into the enclosure box vertically. You can see in the pictures the cells have orange leads sprouting out. 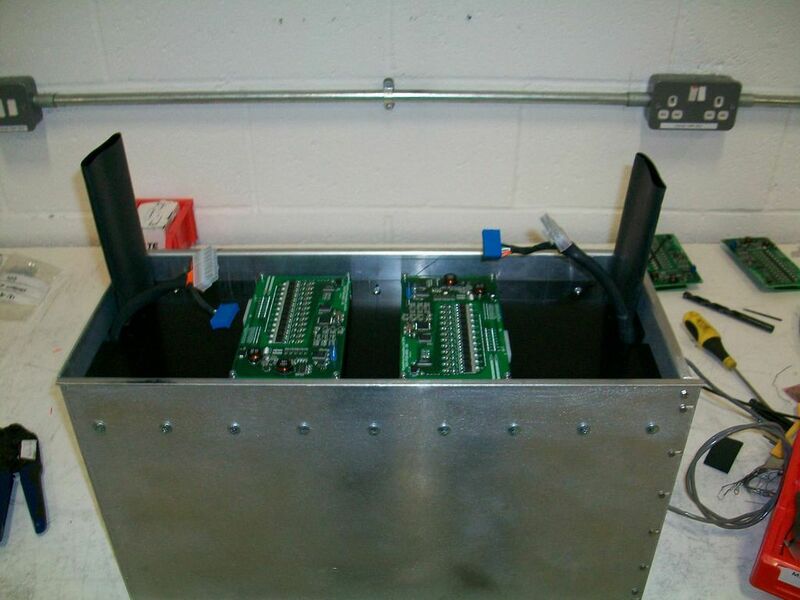 These all connect to the UK designed and made Hyperdrive battery management systems (BMSs) which monitor each individual cell and let you know if everything is behaving. 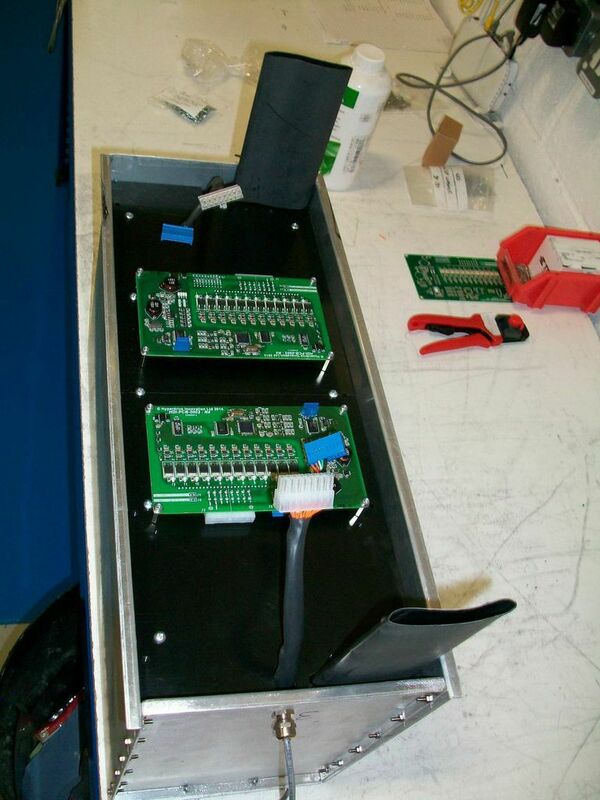 This pic is highly significant, because it shows two completed battery enclosures. Save for the BMS (Battery management system) hardware on the top and a safety cover, this is two thirds of the Flux Capacitor’s power train. Or fuel. Or whatever you want to compare it to. 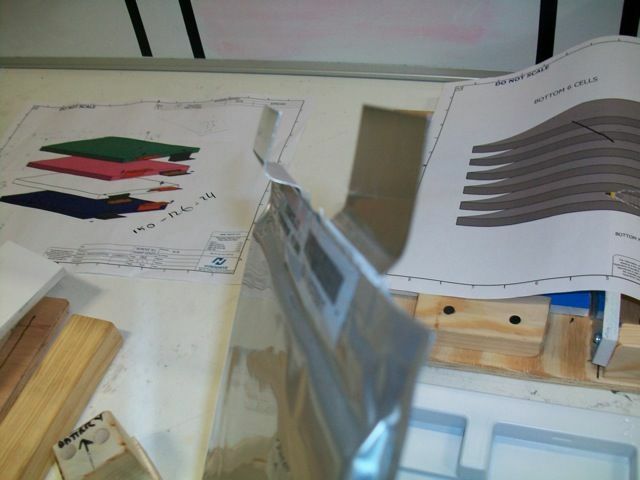 Here’s a stack of the cells out of their aluminium house. 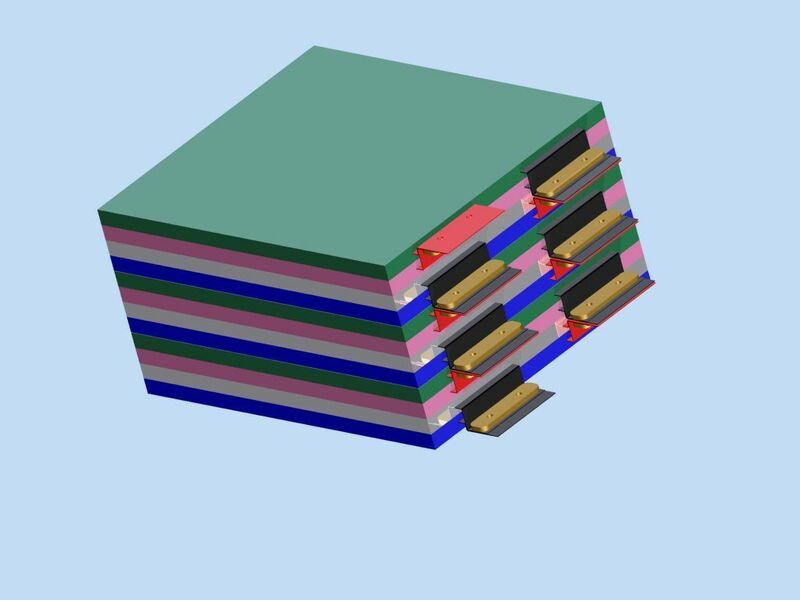 By connecting the li-ion cells series it becomes a long string, which allows up to 370 volts (series only increases voltage). 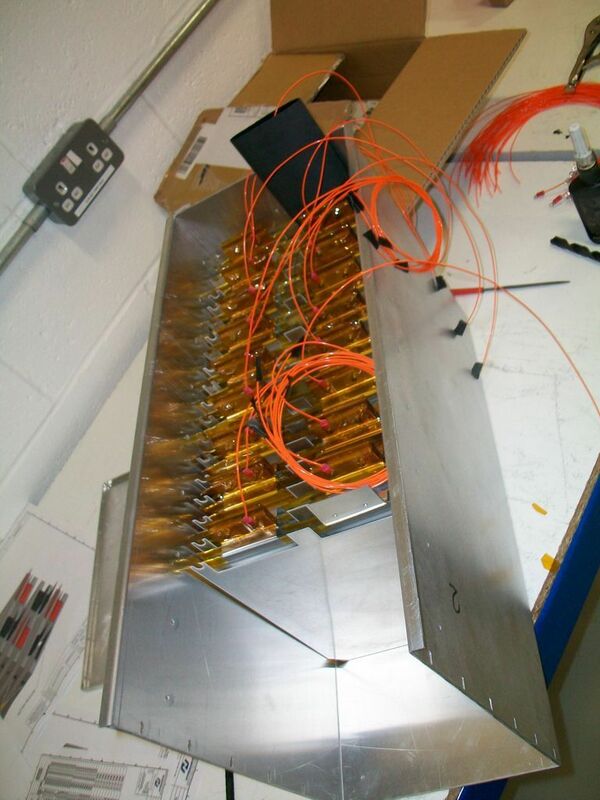 By putting them in parallel you can make a more potent pack – up to 2400 amps. Yeah, deadly numbers. Make no mistake, assembling battery packs of this calibre carries an invisible risk. It’s a skill. You need to be careful. Spanners and tools covered in insulation. 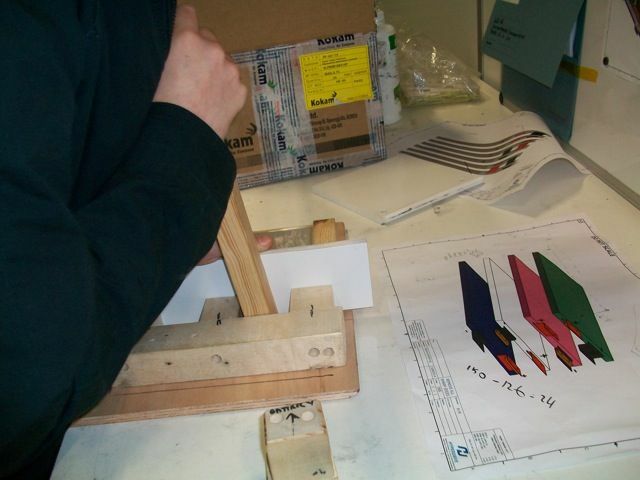 Concentration and expertise is key, which is why I haven’t used my own DIY skills during this chapter of the build. Hyperdrive builds prototype EVs of all types and powers (for OEM and military) so they kinda know what they’re dealing with. In the case of my little Enfield 8000 three enclosures makes it easier to package, install and move, although they are still about 45kg each. 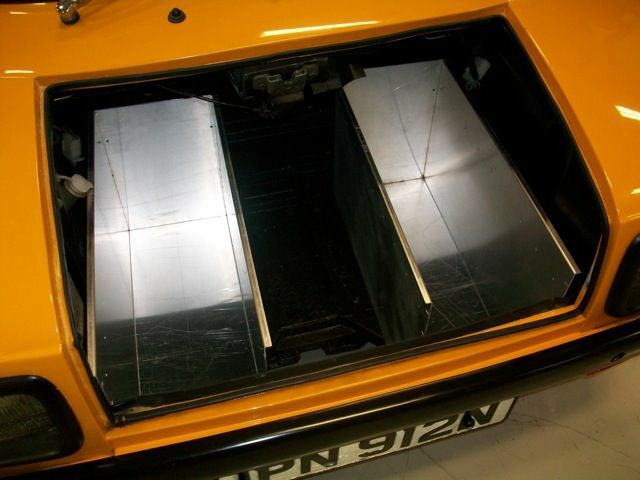 The frame you see here for the batt box supports the weight and stands off the batteries away from the steering column. 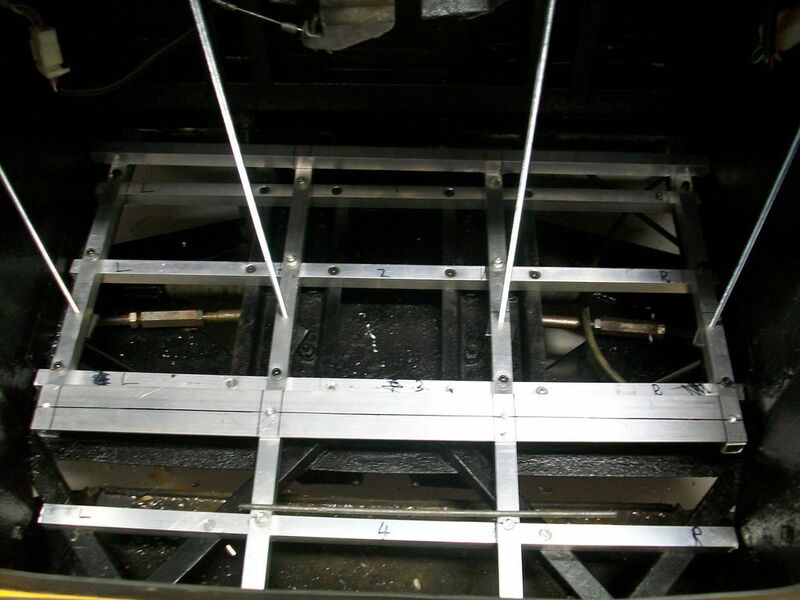 The uprights are the basis for the clamping mechanism which is tied to the car’s chassis. 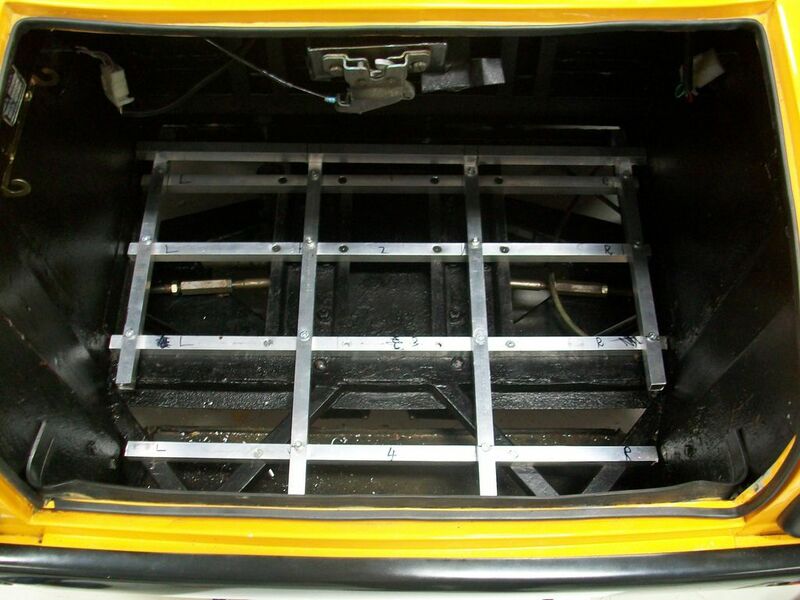 This will stop any movement of the battery enclosures during racing or driving. I drove a car once with the starter batt un-tethered. It fell into the alternator belt and broke it. A stupid thing to do. The cells won’t really be visible when it’s finished, as green BMSs sit on top of each enclosure and then a composite lid covers everything. The BMS’ twinkling lights will be visible when the sys is balancing. Just like your Broadband router at home. Here is the finished pack with BMSs on top and no lid. Here’s what the composite lids look like. In essence the whole battery set-up will be safe to touch without the risk of death or injury. Which is always handy. 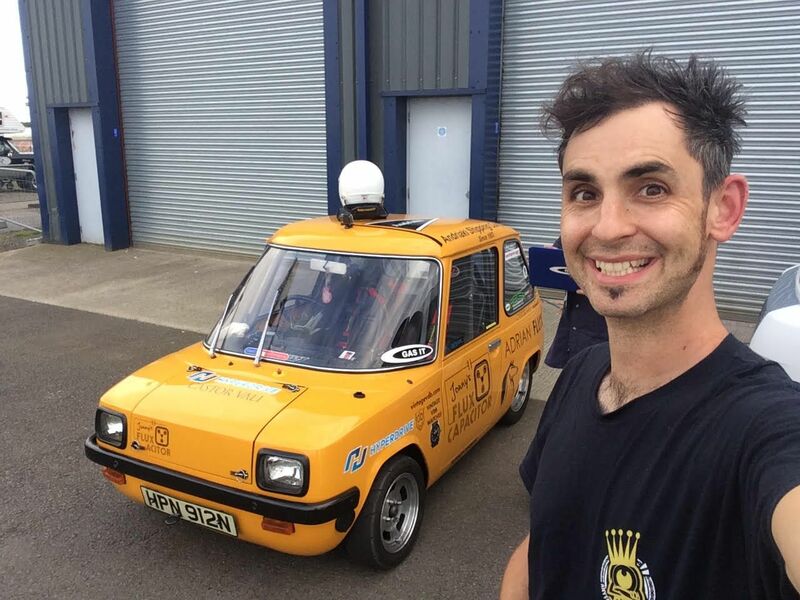 So big progress for this little leccy city car, then. Next week I will collect it from Hyperdrive’s HQ and the race begins to do final prep for its debut drive before winter sets its claws in. « Stick and tyred	» Batts outta heaven! Brilliant work Johnny! Thanks for sharing. Do the packs have any thermal management or just monitoring? I just realised I misspelt your name Jonny – apologies.